Brussels, 24 May 2016 - From today onwards, no fewer than 371 Belgian guys next door will feature as (role) models in the Belgian streetscape, in the context of the campaign for the new product AXE Daily Fragrance. In this campaign, AXE is literally putting the ‘magic’ of over 371 Belgian men in the spotlight for a week on digital billboards in the largest Brussels metro stations. The national poster campaign highlights three young men, each with his own unique masculinity. AXE is therefore launching a media campaign for and by men. “In line with our repositioning, by means of this campaign AXE aims to encourage men to explore their individuality and be proud of everything which makes them exceptional as individuals. 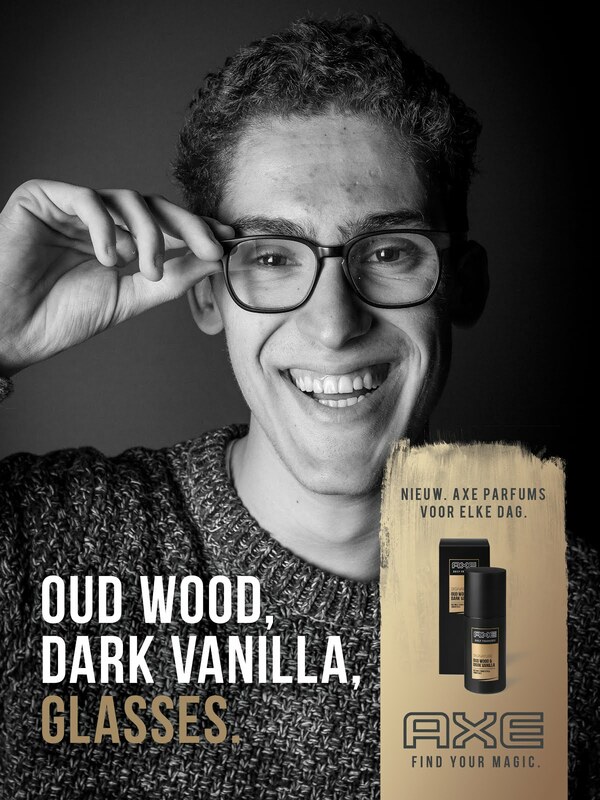 Alongside ‘old wood’ & ‘dark vanilla’, the two ingredients of the Signature perfume, the men in our campaign have added their own magic and turned this new fragrance into a unique product,” says Ankatrin Pessemier, Brand Manager for AXE Belgium. As well as the Daily Fragrance Signature, AXE is also launching the variants Urban (Tobacco & Amber) and Adrenaline (Iced Musk & Ginger). All 371 men visited the pop-up AXE Store in Brussels between 15 April and 11 May. Thanks to the AXE male grooming team, they not only discovered their ‘magic’ in the store but also achieved their own moment of fame at the same time. This is because, after their magic had been highlighted by the grooming experts, the men were given the opportunity to have it immortalised by a professional photographer. From today onwards, it is these photos that will be a central feature in the media campaign. WHAT IS THE MAGIC OF THE THREE ‘REAL’ MEN ON THE POSTER? 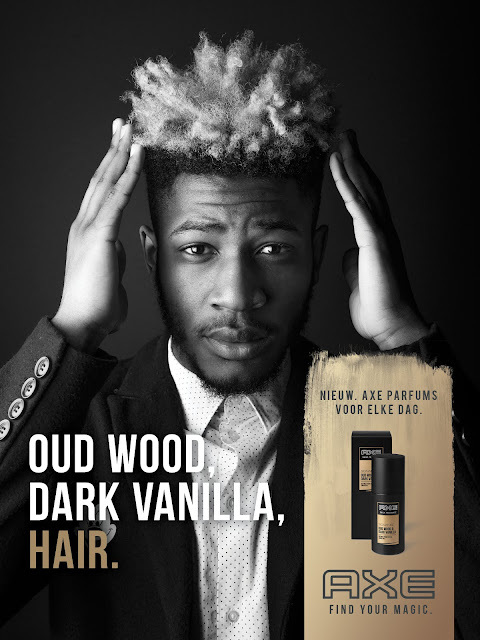 The three stars of the new AXE media campaign are Ferdinand L., Cedric G. and Yveric M.